Reaching the decision to sell your business is an important one. However, the next big decision is whether to sell it on your own, or with the help of a broker. With many steps and details to consider, there are numerous advantages to having a broker to mediate, guide and close the deal. The moment you have decided to sell your business, you have to begin to put your finances in order. Once the checkbook is balanced and your income statement is complete, it is time to determine the value of your business. A broker has the skills and knowledge to find a fair asking price considering a number of financial variables. With a broker handling the day to day details of the sale, you can continue to run your business. When a business is for sale, confidentiality is crucial. You do not want employees, vendors, and competitors to know until a deal is made. To protect your business, a broker creates a blind profile for potential buyers in order to describe your company without revealing its identity. On top of valuing your business, a broker is skilled in marketing “for sale” businesses to the right potential buyers. They will craft your marketing plan to your specific industry and business needs. Experienced brokers are experts in specific industries, making them the ideal professionals to market and sell your business. Well-connected business brokers and advisors have an arsenal of potential buyers who have been screened and vetted. This makes the process of finding the best buyer for your business a quicker and more seamless process. A business broker serves as a mediator for all negotiations, meaning they are more likely to close a deal in less time. If a sale is made quickly, you are less likely to risk employees and competitors finding out before its time. There are more advantages than disadvantages to hiring a business broker to help you sell your business. 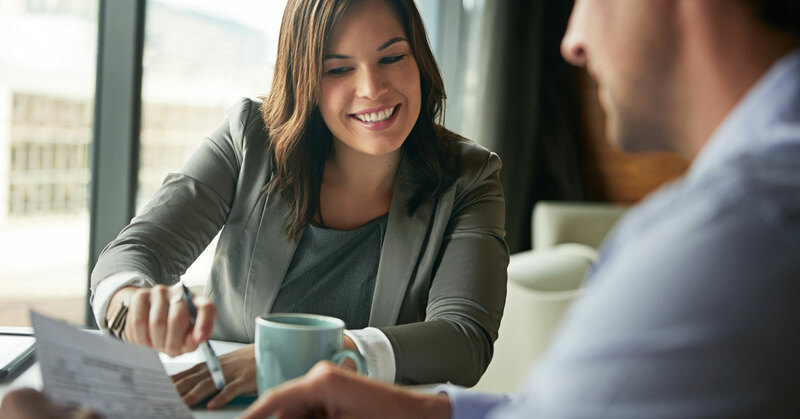 From valuing your business properly to finding the right buyer, a broker serves as an advisor and mediator every step of the way. If you are interested in finding a broker for your business sale, contact your local Transworld Business Advisors today!